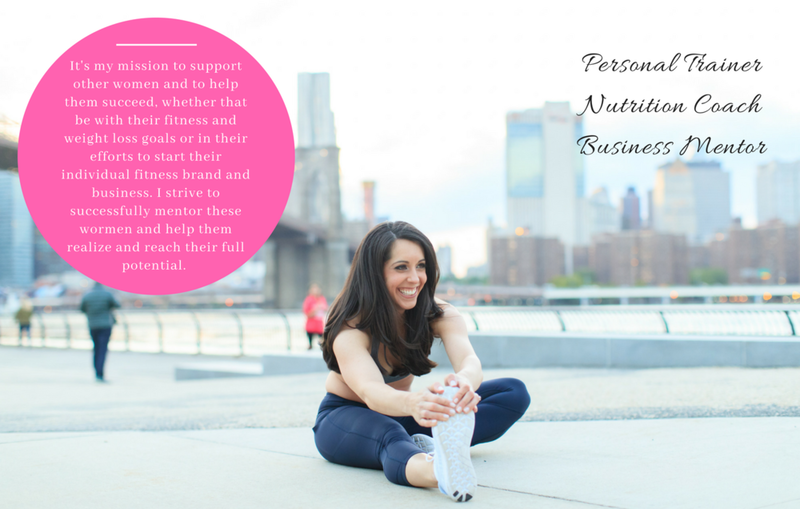 Hi, I’m Jessica Oliva, a wife, mom, NASM Certified Personal Trainer, and owner of Fit Mama 4 Life, my prenatal and postpartum fitness business. I’m also the founder of Team Fit Dynasty, a growing network of fitness professionals and enthusiasts. I specialize in pregnant and postpartum moms, but I also work with all ages and fitness levels. I would love to help you reach your fitness and weight loss goals! Thanks for stopping by!